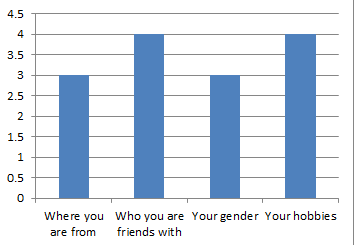 Here are the results I gathered from the questionnaire I made. 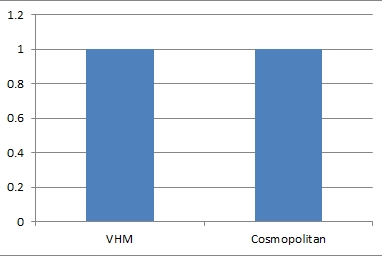 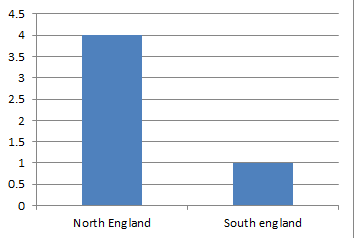 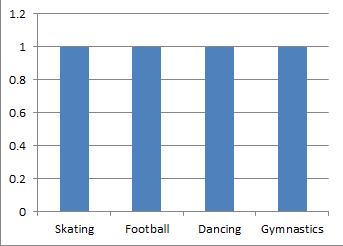 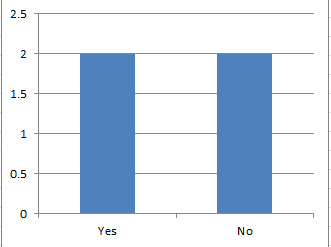 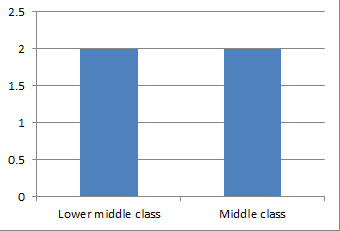 I have put the results into graphs to give a more visual representation of what the answers were. 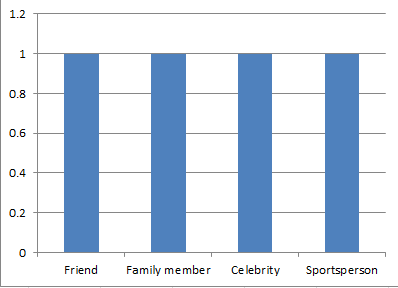 What social class would you say you belong to? 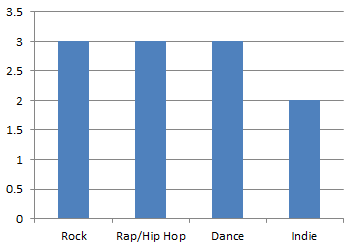 What factors do you think affects your choice in music? 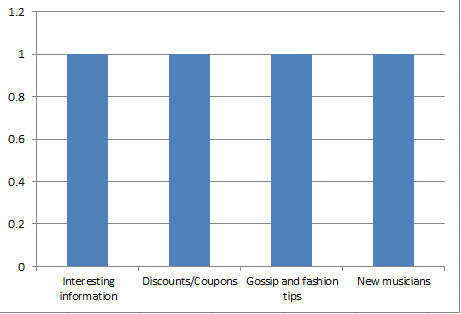 What do you want from a magazine?